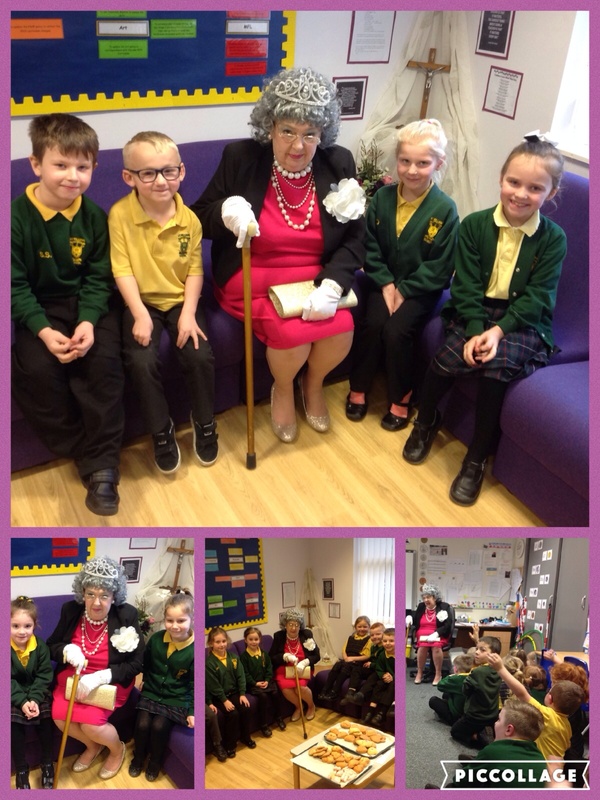 On Thursday y1 and y2 had an very important visitor. 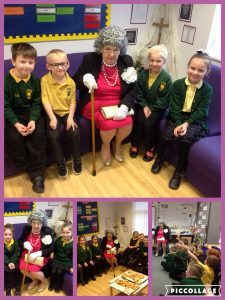 They had a great time interviewing Queen Elizabeth II. Leaving a comment is easy and our children love to read your comments. 1.Click the comments link, next to the speech bubble, at the top the post. 3.Type your comment in the box and click submit. Please use only first names when mentioning children in a comment. All comments are checked by a member of staff before appearing on the site. Mrs Ellis on World Book Day! Mrs Ellis on Maths challenge!